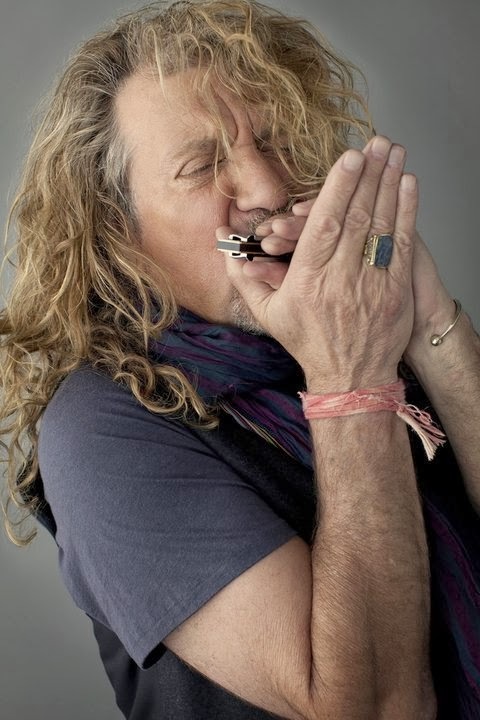 Robert Plant has posted the final episode in his 8-part web series, “Zirka”, which documents his 2003 trip to perform in Mali and the Festival In The Desert. Plant appeared at the famed festival alongside Ali Farka Toure, Tinariwen and many others. Plant recently posted an update on the status of a new album with his band, The Sensational Space Shifters. The Led Zeppelin singer is reportedly working on the project at Peter Gabriel‘s Real World Studios in southwestern England.